There’s a lot of resources available when it comes to increasing your skills. 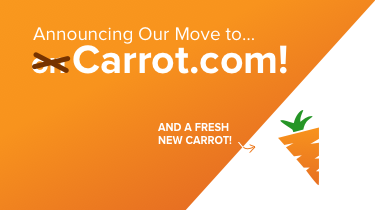 At Carrot, we want to focus on being the best at providing strategies, websites and support so that your business can be the best business out there. 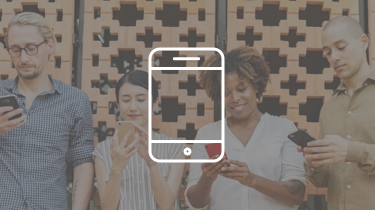 We want to share a few resources with you on how you can help serve people you connect with. These resources have served our team well. It’s applicable to anyone who is looking to provide phenomenal service in their business. We are going to keep this as short as possible but would love to hear from you regarding your recommendations and suggestions! 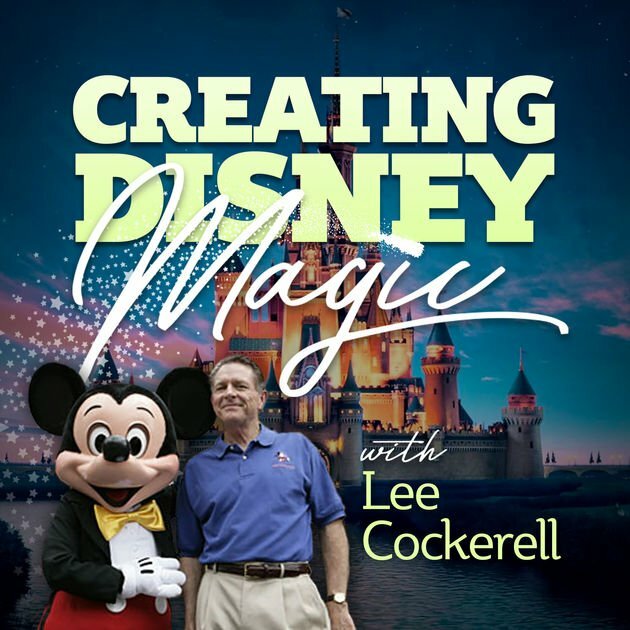 Lee Cockerell – Talks about how to create magic within your business based on your interactions with your business. The episodes are short, perfect for a commute, and rife with applicable information. Beyond Philosophy – A great podcast for those who love the science behind interactions. 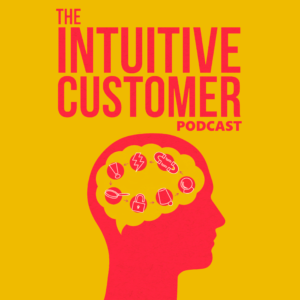 This podcast talks breaks down the psychology and emotion behind your customer’s behavior. Plus, they’re British! 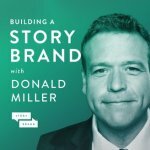 StoryBrand – A novel our team read about how to position yourself in the story of your prospects’ success. 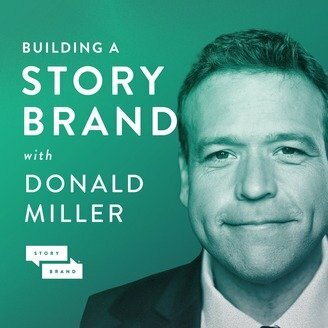 We gleaned much from our book club and would love to share this podcast hosted by author Donald Miller. There’s something about the texture and smell of a book that makes you want to cozy up and go on a journey with the author. These books are a handful of the ones we have read and studied along the way of building Carrot. This is the first book members of our team read. 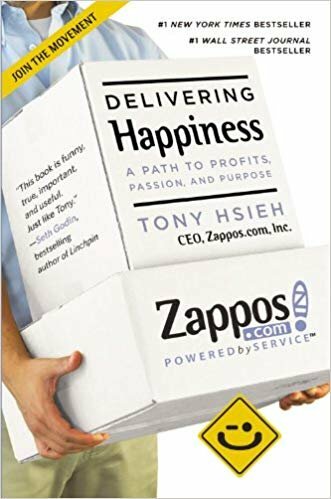 Tony Hsieh of Zappos leads you through a biographical encounter for how his business grew by focusing on customer support and learning to listen to his customers and employees. His cultural insights are imperative if you are looking to scale and build a larger customer success team. 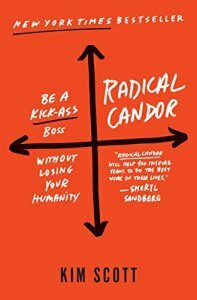 We love this book and its insight into how our entire world is shifting to self-serve and how quickly things are happening. 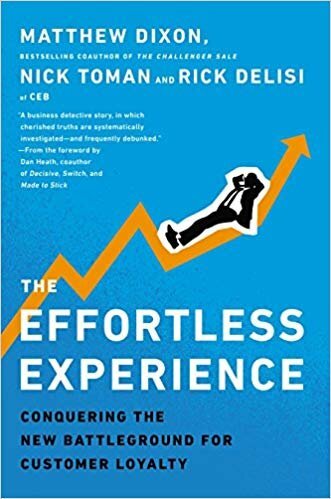 The Effortless Experience engages its reader and connects the dots between self-service and support. It will walk you through how you can support someone by making things as easy as possible without enabling the person you are supporting. It provides insight into tracking encounters to measure that effort and how likely someone would be to return to your service. 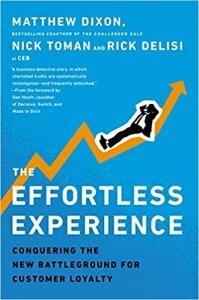 The authors dive into the ways someone can experience frustration and hindrance in massive and minute ways. 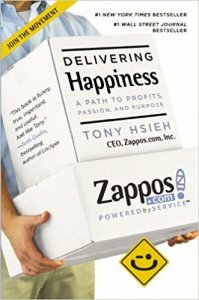 A must-read if you find that your product and service can be a bit complicated at times. Our entire company read this book together and the ensuing candid conversations were priceless. This book is a must-read for any team looking to improve their communications and increase involvement. You must read this book! Can we make this into a movie? 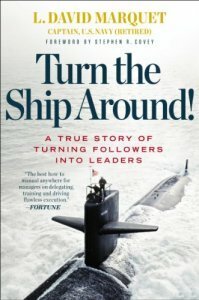 Navy Lieutenant David Marquet recites his experience in turning the worst performing submarine into the best and how it was achieved through the way he spoke with others. His insight into letting folks own their station and to be accountable are unparalleled. Turn The Ship Around is a great book on overall leadership to allow your team to drive the ship and destination. 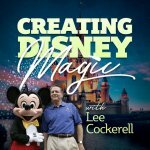 It’s an amazing resource to learn how to encourage ownership. Don’t fall asleep! I promise this is not your bedtime book. 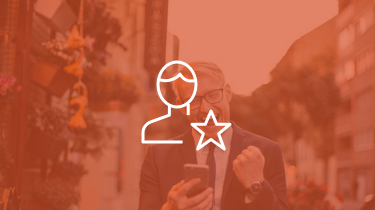 It is your go-to if you are looking for key performance indicators to tell you what is working well with your service. This book is part of the Lean Startup series and covers many different businesses, not just a SaaS business, but also a B2B company, a B2C company, and much more. 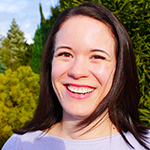 It will teach you what to look for and ways to track it for maximum return on investment. 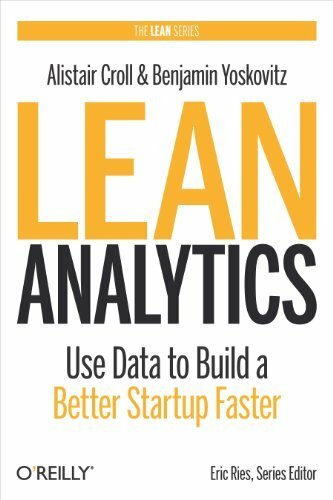 This book is a must for any team looking to improve the profitability of a support team. 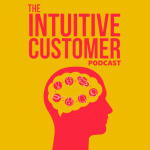 Gainsight has some amazing keys and insight in their PDF, 10 Laws of Customer Success. What resources do you use to help your customers? Andre likes to start her day early, before the birds wake, setting and keeping a strong momentum. An avid reader, runner, and cook. She enjoys learning, laughing, gardening, singing and dancing. She wants to help you be successful and will make sure you have fun along the way.